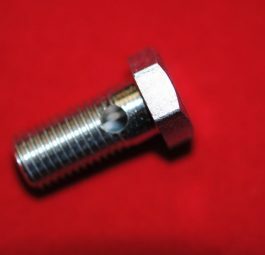 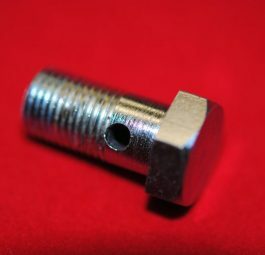 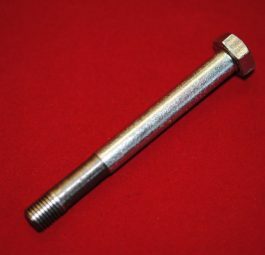 Drain pipe to pushrod tube bolt. 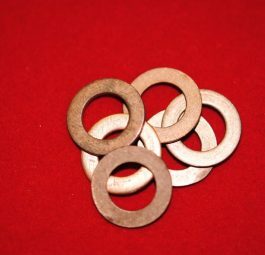 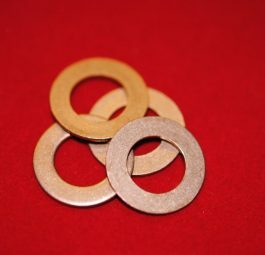 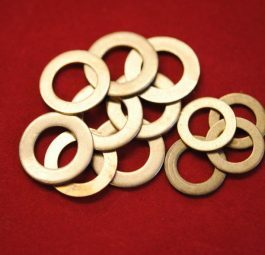 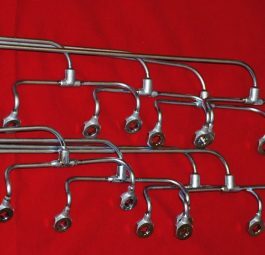 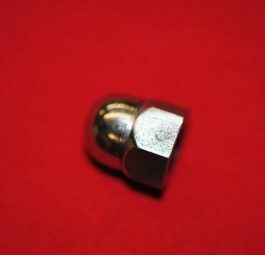 Copper washers for drain pipes, RO6, set of 12. 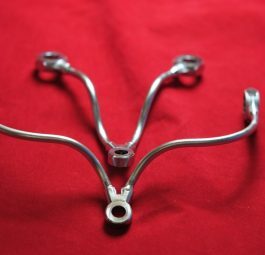 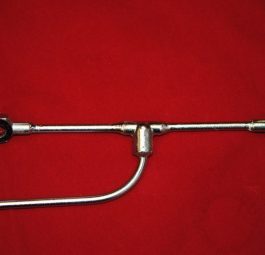 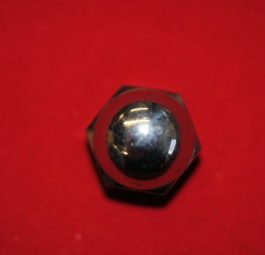 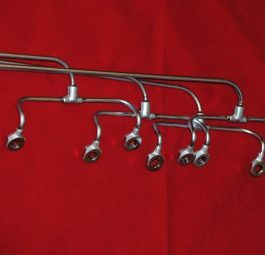 Rocker pipe for unit 650, “65 on (short).